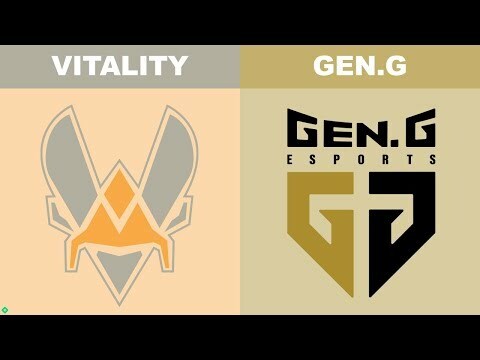 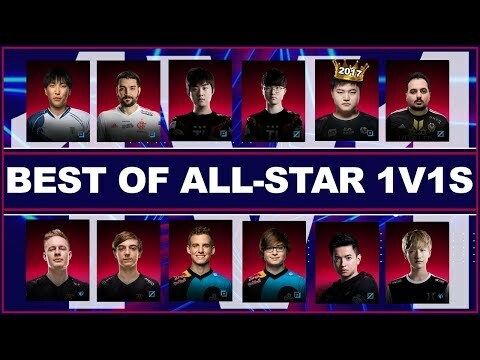 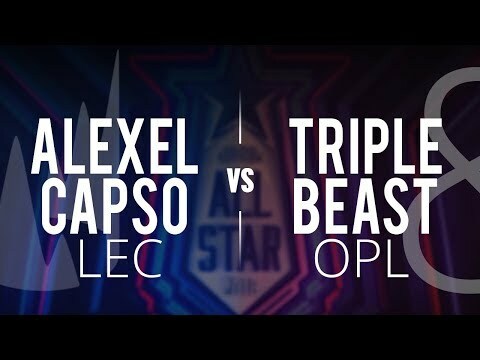 "Watch LoL All-Star 2018 VODs, including all 1v1s on this channel! 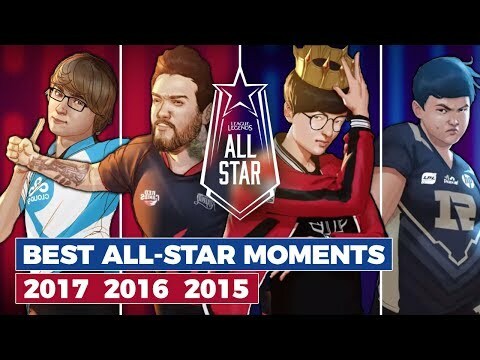 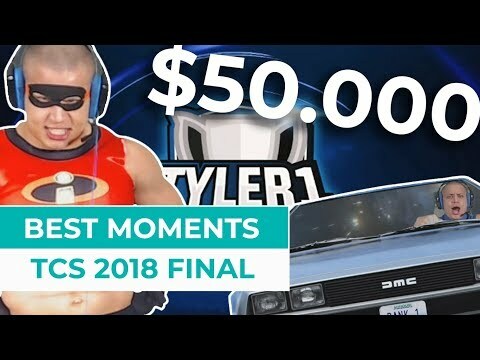 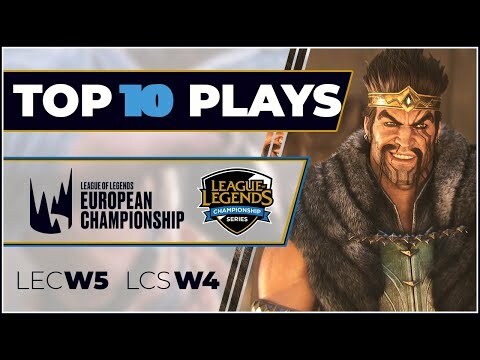 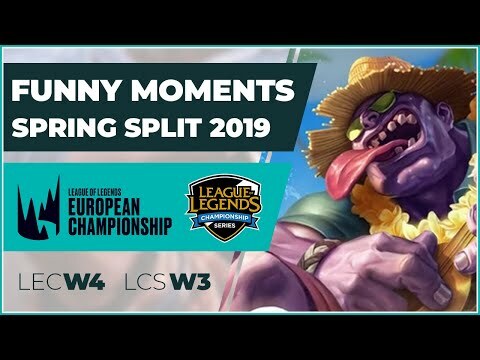 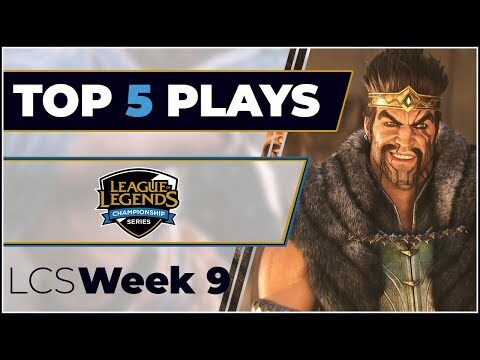 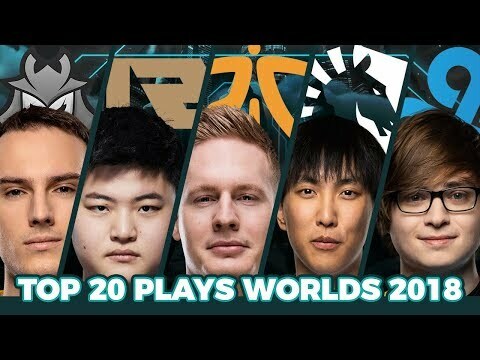 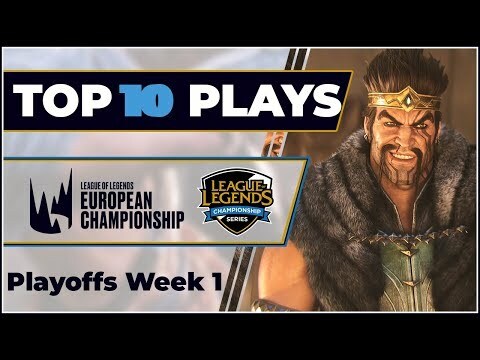 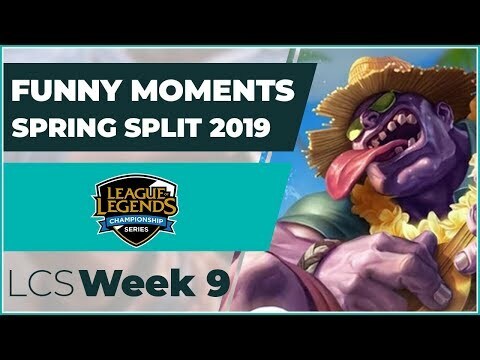 Dont miss best games from teams like most popular LoL professional players, but also highlights/recaps and special montages with best plays & moments such as Top 20 Plays or EU vs NA Preview. 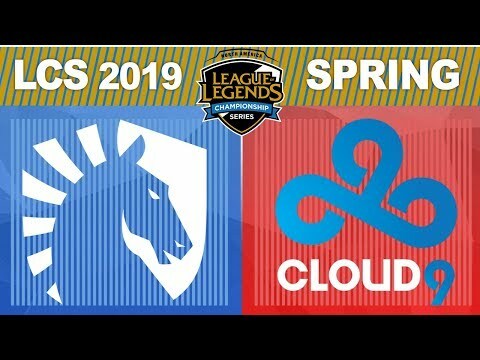 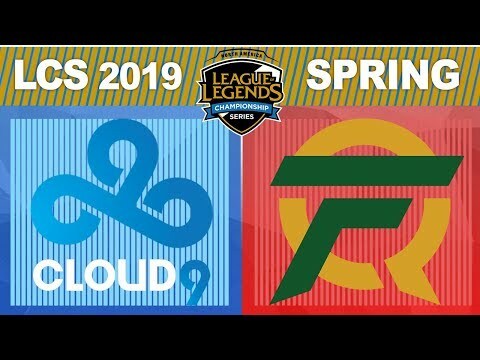 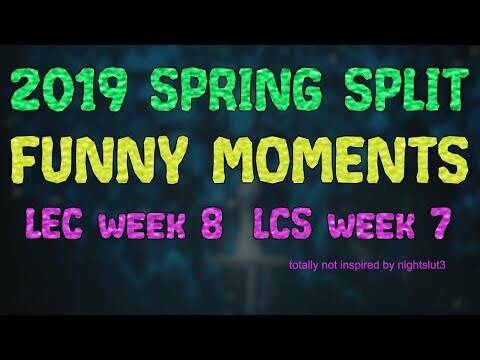 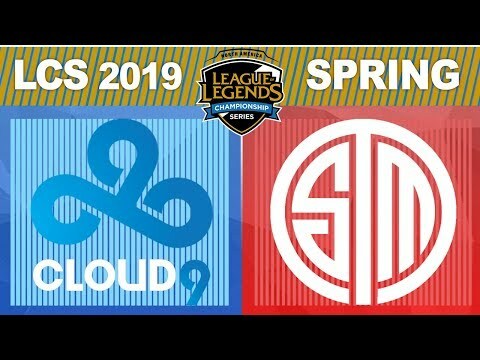 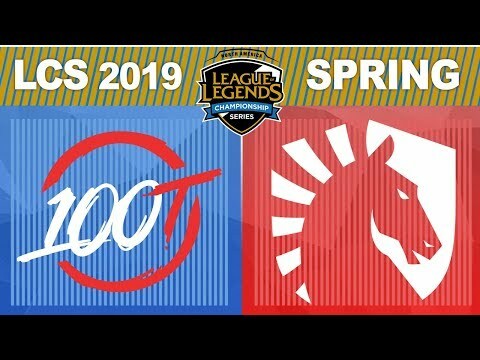 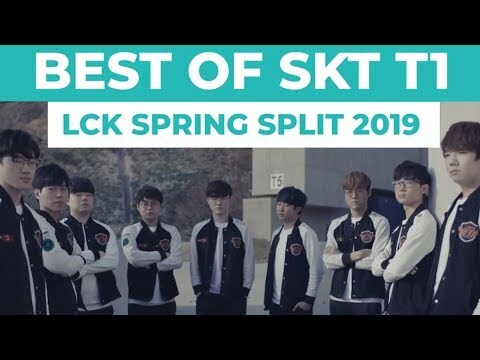 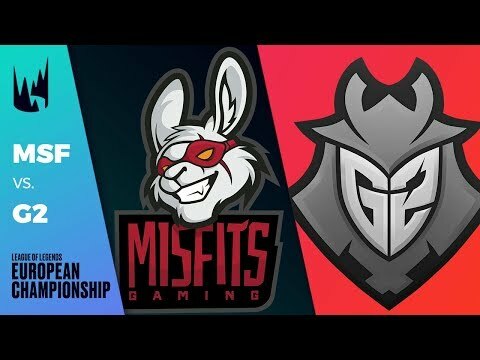 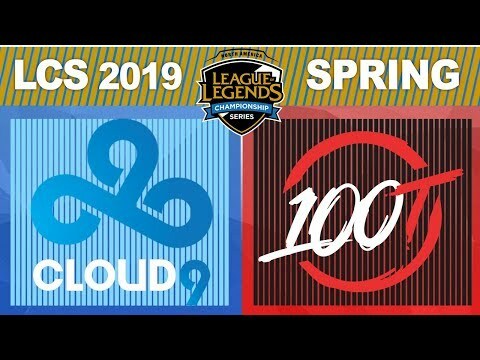 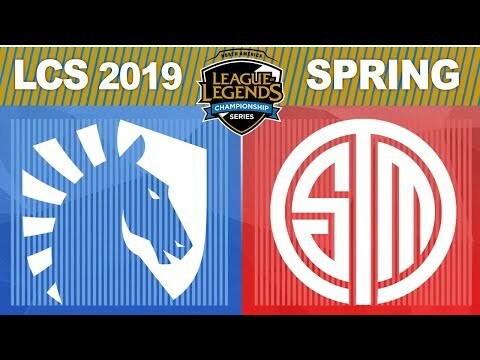 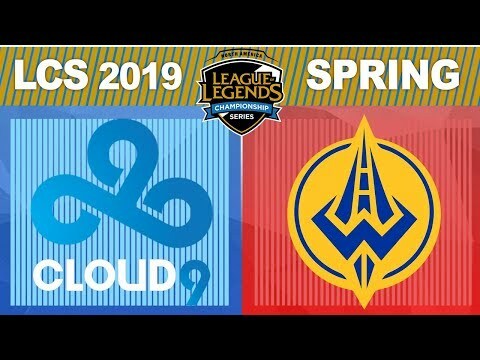 Thanks to Riot Games, creators of League of Legends, who make all of this possible, were able to bring you some of the best LoL esports competitive matches in highest quality. 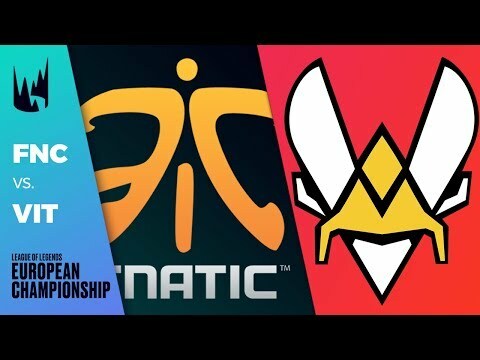 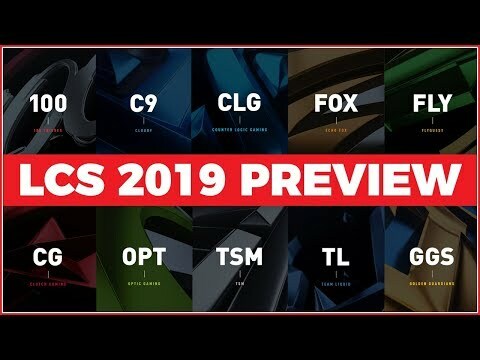 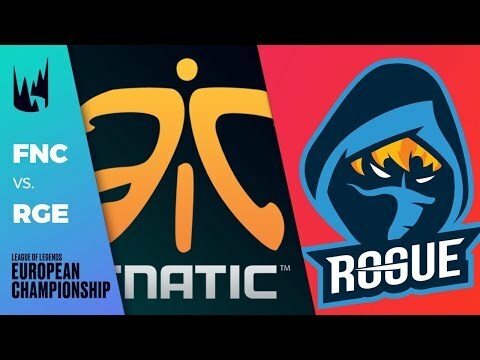 Here is an overview of events were currently covering: Worlds 2018 (World Championship 2018) All-Star 2018 NA LCS 2018 (North America League of Legends Championship Series) EU LCS 2018 (Europe League of Legends Championship Series) LCK 2018 (League of Legends Champions Korea) MSI 2018 (Mid-Season Invitational) IWCI 2018 (International Wildcard Invitational) RR 2018 (Rift Rivals) For all the other League of Legends leagues and events, head over to our website Eventvods.com and enjoy our spoiler-free coverage: https://eventvods.com/featured/lol"